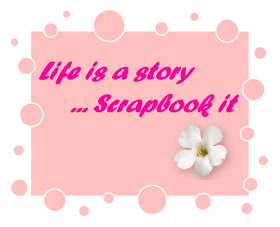 of my scrapbooking addiction LOL!!! is the "Save the Date" card, the "Bride & Groom" tags were tied to their little boxes of Hersheys chocolates, that Wedding party/guests had on their tables. local (TAPAWERA) annual "show day". I am sure the fifth would have enjoyed as well, but had already gone home to Wellington with her Mum and Dad. Does not seem too many years ago that their Mother's were the same ages attending the same event. Hey Elaine - As I say, it's the coming back that counts! Twice in a few days!! !